As the reserves of fossil fuels are depleted day by day, people are making arduous efforts to invent new techniques for generating alternative, renewable, eco-friendly, and economical energy. Wave energy is being investigated as one of those promising natural resources that can reap great benefits in the future. However, it has a long way to go before its true potential can be fully exploited. 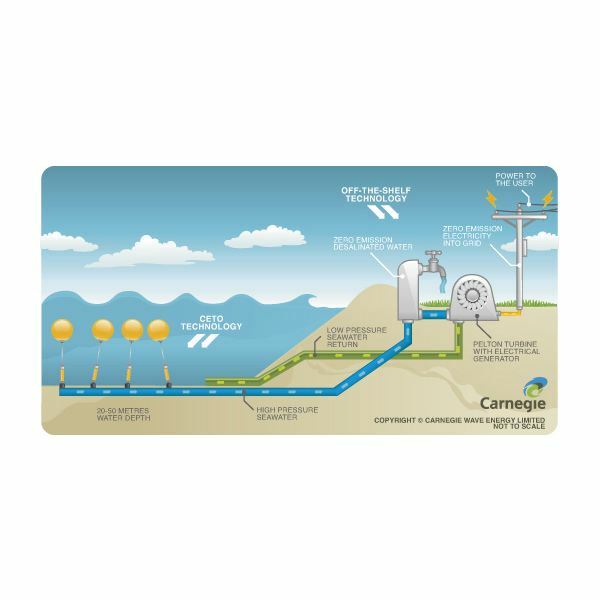 One possible solution is an innovative technology being demonstrated by Carnegie Wave Energy, Limited of Australia. It uses wave energy in a peculiar way. Though the technology is still in the implementation process, experts believe that it carries a huge potential to generate enormous energy- so much that it could suffice for a major part of the present energy needs. Waves, especially in regions having rough weather, hold a vast amount of energy. Generally these areas are several kilometers away from shore; however even if a part of that energy can be used then a major portion of our energy problems can be solved. Carnegie Wave Energy Limited’s project does exactly this. The CETO design, as the project is called, transfers these waves carrying immense energy to the shore where a plant uses them to generate electricity. The energy created by the waves is huge and travels great distance through swell and mixes. The CETO design and system captures this free and renewable energy to produce usable electricity. The World Energy Council has made a survey which concluded that nearly 2 TW (Terra Watts) of energy can be produced from this project. The produced energy will be twice the world’s total capacity of power production in present. 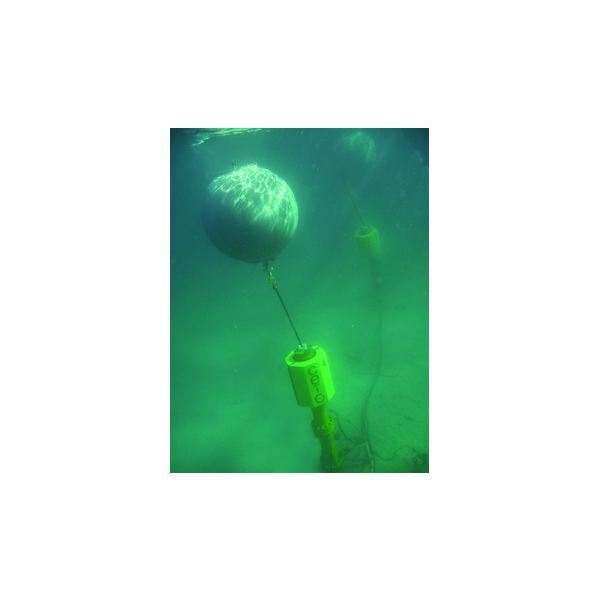 The CETO’s patented design and system, consists of CETO units which are fully submerged and permanently anchored to the sea surface at about 20-50 meters depth. 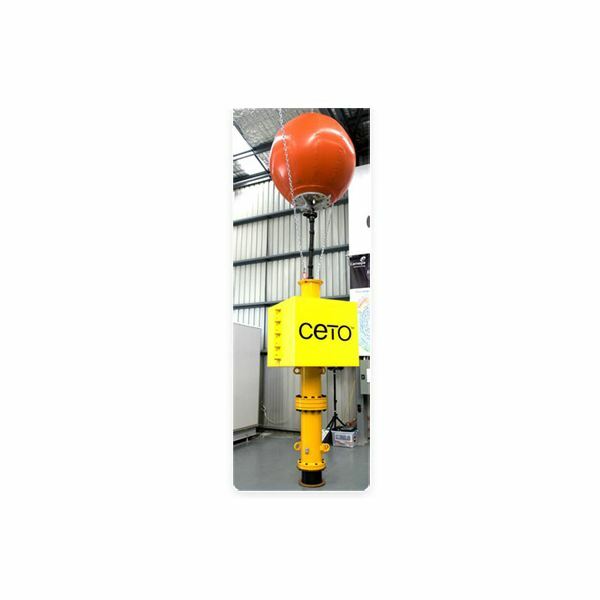 The Ceto units comprise of pumps with inflated balloon like structures attached just above them. The units are made from steel, rubber and hypalon materials which are perfectly suitable for marine environment and have long shelf life. The units are connected to a pipe whose other end is attached to the power plant located ashore. The pipes take water to the shore where power production and desalination process takes place. The CETO units with inflated balloon-like structures act like reciprocating pumps, pumping water in series. The pumping action pressurizes the water and pushes it through the pipes. This means that the more the units, the more pumping action, and the more the pressure resulting. The pumping action is created as a result of the ebbs and flow of the tides, which move the balloons in a reciprocating movement. The pistons attached to the balloons also move up and down generating the desired pumping action. This transfers water to the shore at high pressure. The pressurized water when it comes to the shore is send through an arrangement consisting of a Pelton turbine. The water moves the turbine, converting hydro energy to mechanical energy. The turbine is also connected to a generator which converts the mechanical energy to electrical. The power is then supplied to the desired location using the power grid. Apart from power generation, a part of the pumped water can also be converted into fresh water using reverse osmosis technology. The power thus produced is clean, pollution free and provides zero emission electricity and fresh water.